Clickit Sport is packed with state of the art technology that makes it light and easy to use without sacrificing safety. 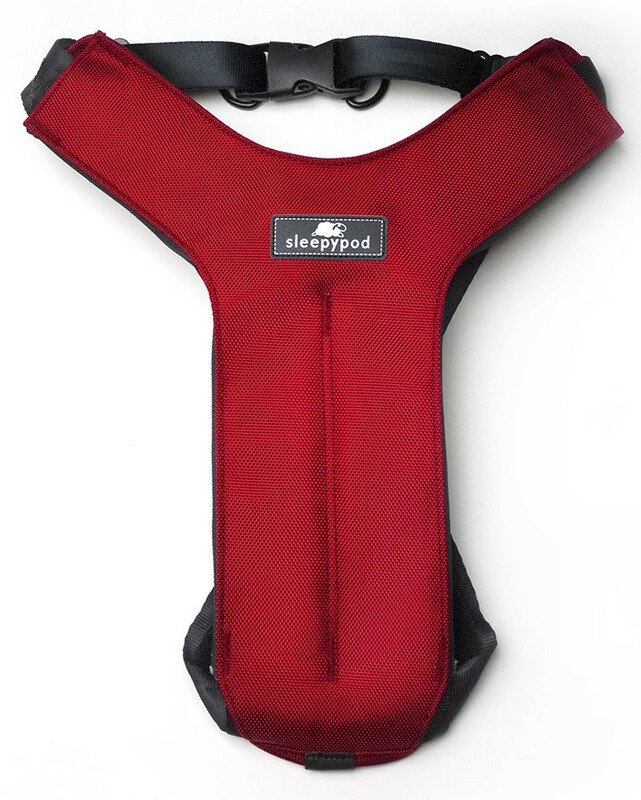 Sleepypod’s unique Infinity Loop webbing design, in combination with a padded vest, work together to distribute and reduce damaging forces that can cause injury in an accident. Three points of contact reduce forward and lateral movement in the event of a collision or sudden stop. It is proven to be one of the safest dog safety harnesses in an auto collision. 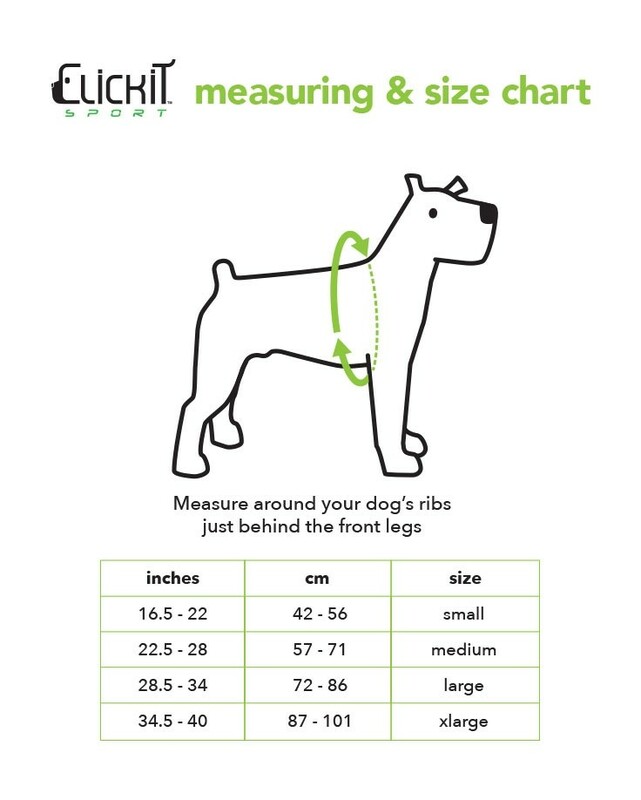 Clickit Sport adapts to the everyday needs of your pet. When outside of the car, it can be used as a walking harness. Reflective strips and logo add improved visibility at night. Click here to watch the Clickit Sport instructional video. Clickit Sport was rigorously tested to include the same dynamic crash testing that ensures the performance of child safety restraints. Click here to watch the crash test. Due to the unique body types of Greyhounds, Whippets, Salukis, Afghan Hounds, and Borzoi, Sleepypod harnesses will not always properly fit these breeds. We are looking into developing harnesses that will fit them in the near future.